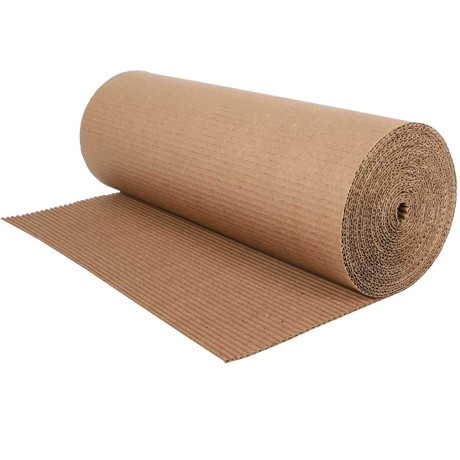 If you deal with sending of fragile items, corrugated rolls are a must for ensuring their safety while packaging. 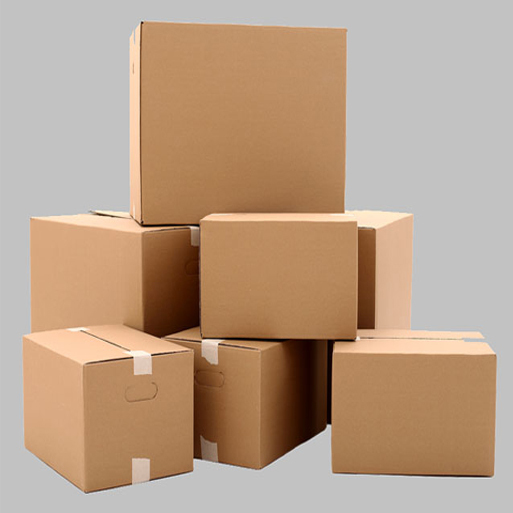 They can be used to wrap delicate goods such as glass-wares, paintings, metal parts, china materials and basic office or household products that risk their safety often. 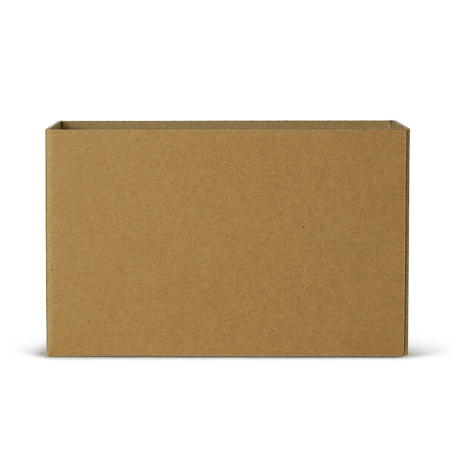 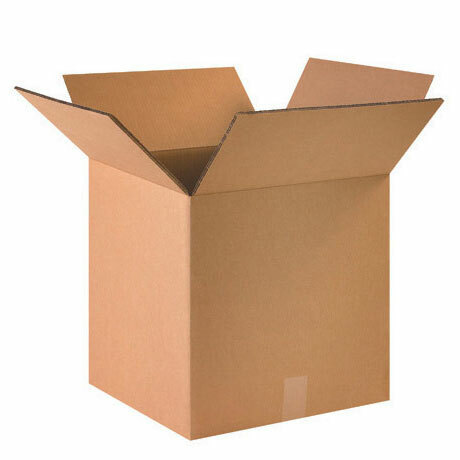 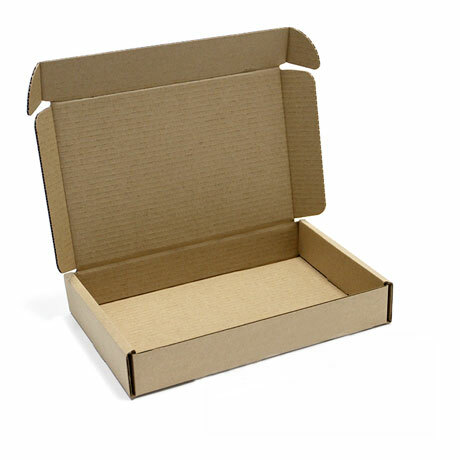 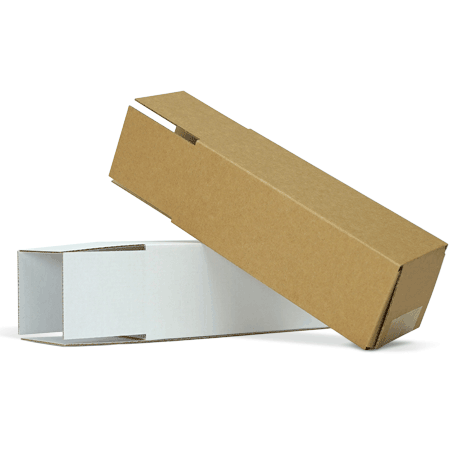 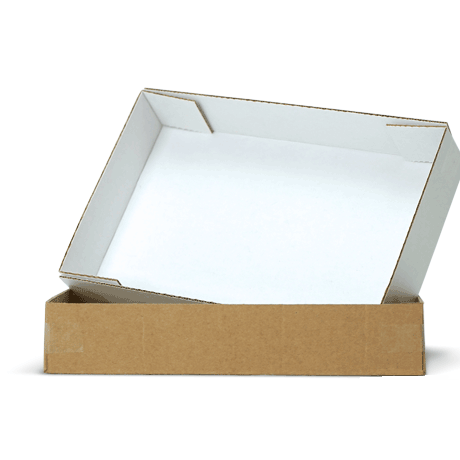 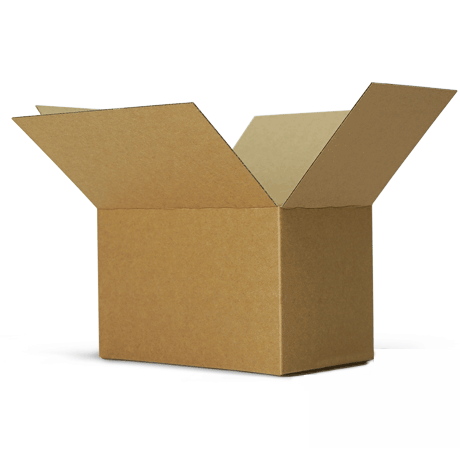 While you stack many fragile goods together in a packaging box, a corrugated roll can be used to pack each item separately to enhance their safety. 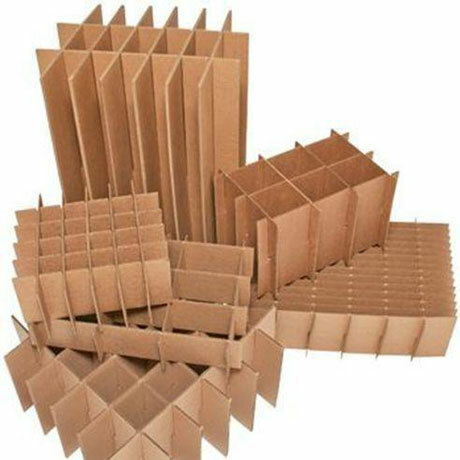 It helps them give a layer of cushion and the chances of their colliding and breaking each other will drastically reduce. 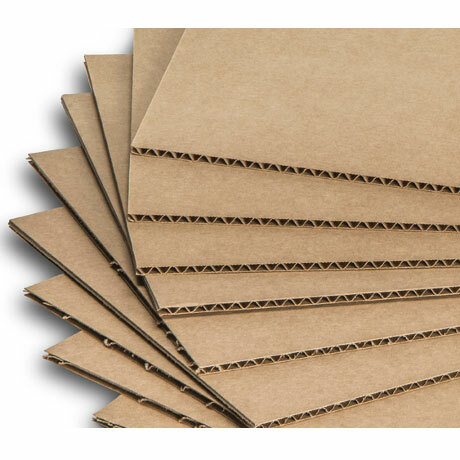 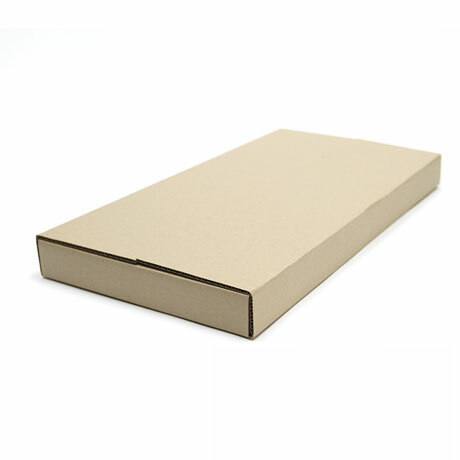 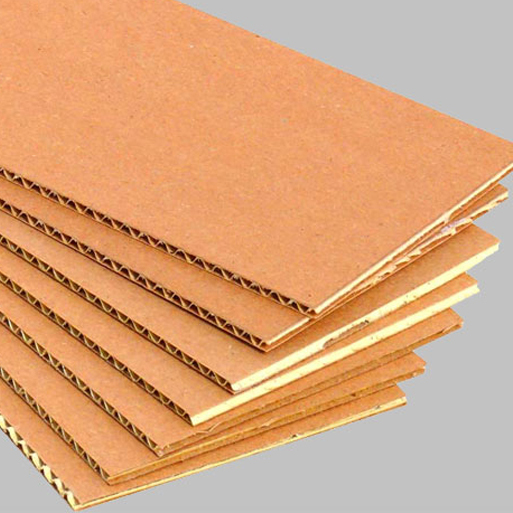 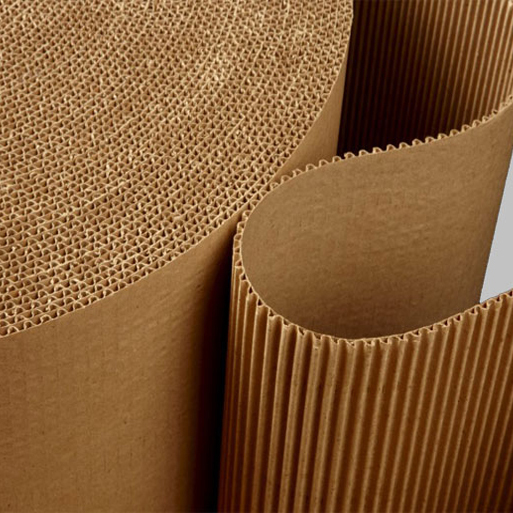 We offer a variety of different corrugated paper rolls depending on their kinds of fluting. 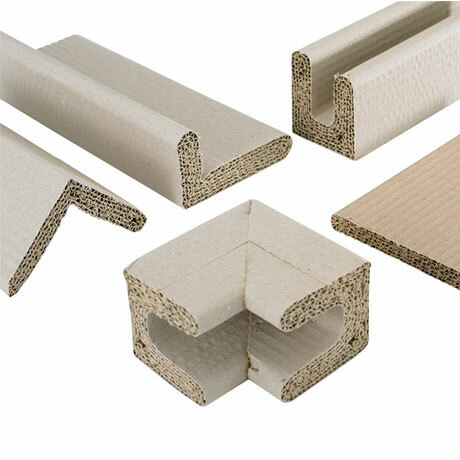 They all are used for different purposes and their properties differ to suit different requirements.